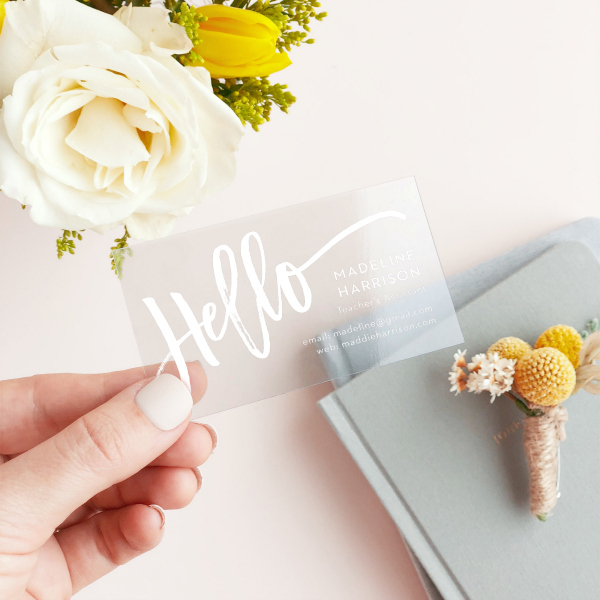 In this day and age, you may think that physical business cards are no longer that important because you can exchange that digitally but old school business cards still can’t be replaced. It’s traditional but still one of your most powerful networking and marketing tools. It will instantly boost your image by making you look professional. A tangible thing that you can give someone that will make them remember you in case an opportunity arises. Honestly, I never gave much thought about my business card before. That is until I attended a conference. You see when everyone was swapping business cards I realized from the hundreds of business cards that one gets how can one make an impression? How can you make yours stand out? Your business card should represent yourself, your brand and it should reflect you. It’s an extension of yourself so you should make a good first impression. Do you want yourself to be associated with being “cheap” because that’s how your business card looks? Show your creativity, your identity, your brand, your personality with your business cards. Think of it as a visual representation of what you or your company is about. A good business card design will help build awareness for your business. 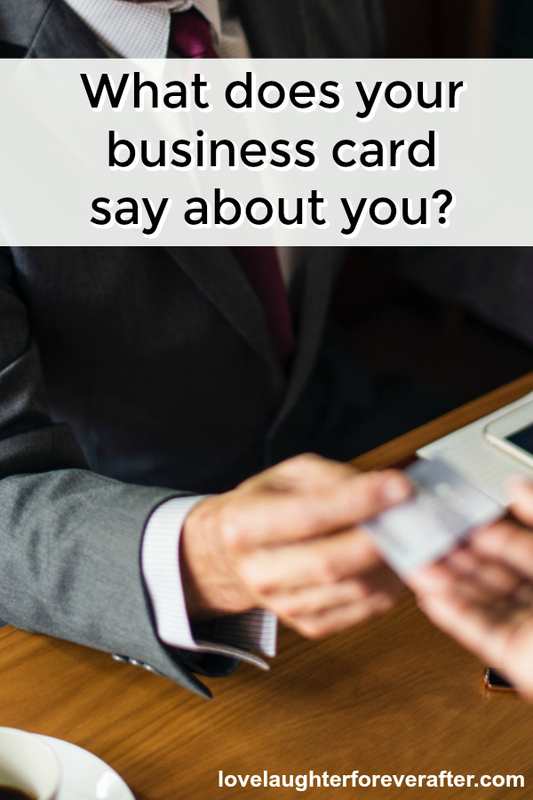 If you impress people with your business card then they will most likely remember you or share it with others. When it comes to creative business cards I choose to get mine from Basic Invite. 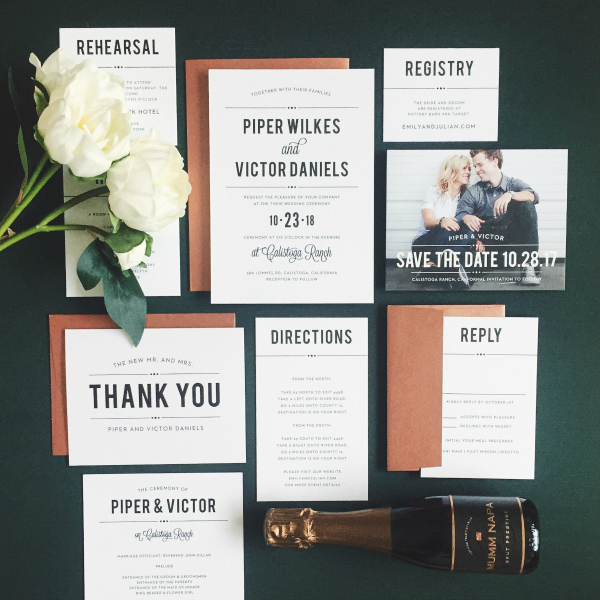 Basic Invite offers great designs that are super easy to customize and order. 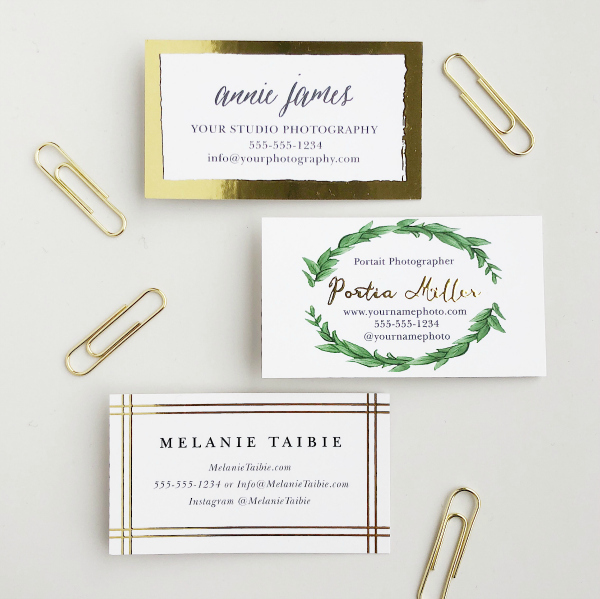 I’m so amazed by their modern business cards, unique shaped business cards, and foil business cards design that looks classy and elegant. These are the kind of business cards that you want other people to associate with your name or brand. 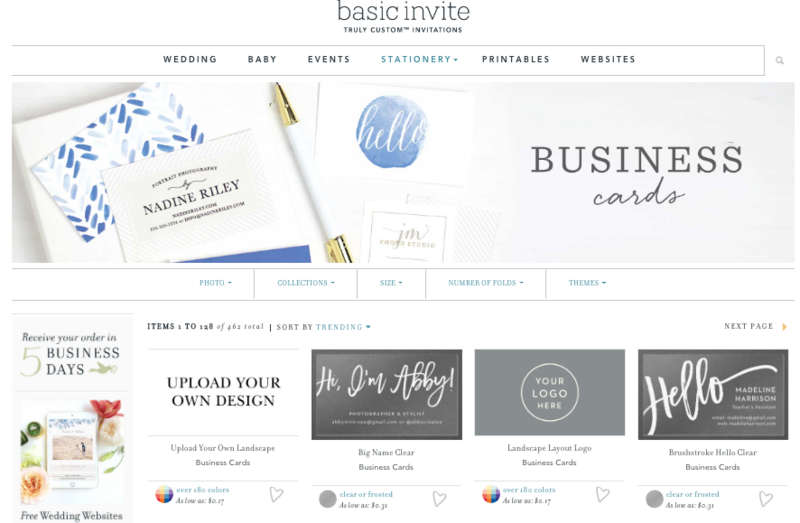 I highly recommend that you create your business cards now and order from Basic Invite. For a limited time only, they are offering everyone 15% off with coupon code: 15FF51. Basic Invite makes ordering of business cards and other printed materials online super easy. They offer unlimited color options with instant previews so once you select a design you can change the color of each element on the card to over 180 different color options. 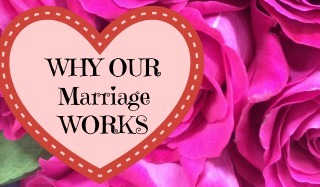 So you’re assured that there’s one to match what you want and how you want it down to the littlest detail. 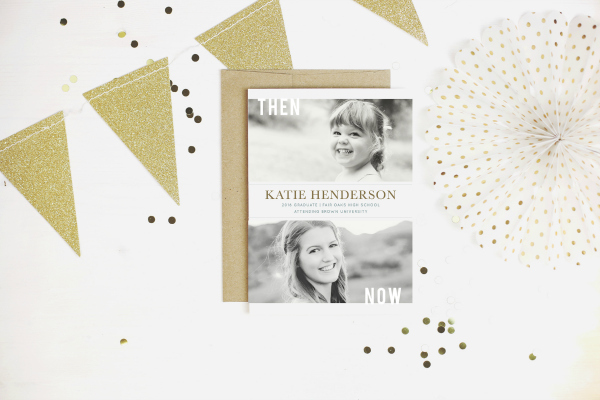 If you want to order cards or invitations, you can order a printed sample of invitations so you can see exactly how it will print as well as the paper quality before you have to place your final order. You can also choose from over 40 different colors of peel and seal envelopes to match your cards or invitations. And if foil is your thing they also have it covered. They have flat or raised foil cards in gold, silver, and rose gold. Another great feature that they have is their Address Capturing Service. You just simply share a link on Facebook, Twitter, Instagram, or any other form of social media to request for your friends and family’s addresses which will be stored in your account and can then be selected during the design process. Now is the time to think and order your business cards. Assess the design and color that you want. 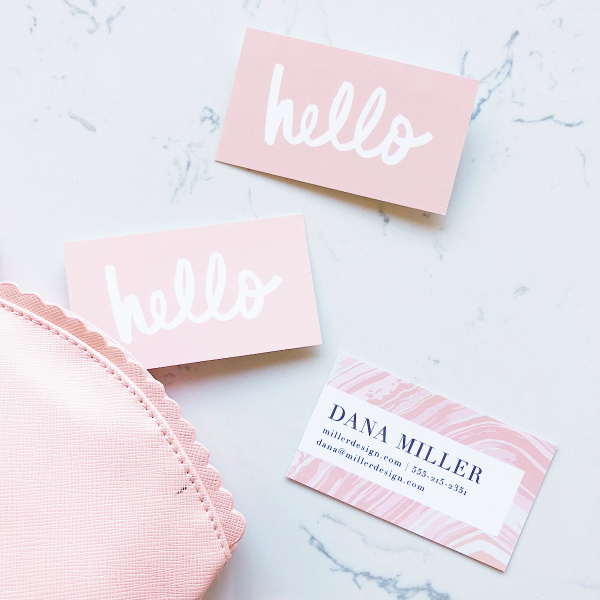 Giving out creative business cards is an amazing way to capture people’s attention so make sure that the design you choose will reflect who you are. Again take advantage of Basic Invite’s 15% off offer with coupon! Just use coupon code 15FF51 at check out. Visit Basic Invite on Facebook, Pinterest, Twitter and Instagram to see their latest designs and promos. Disclosure: This is a sponsored post on behalf of Basic Invite but all opinions expressed here are mine.